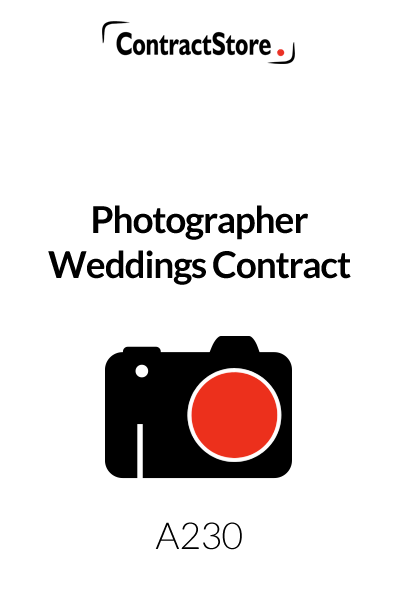 This Wedding Photographer Contract is for use by a photographer who specialises in weddings. The documentation comprises a Booking Form setting out details of the wedding, venue, timing, prices, etc. 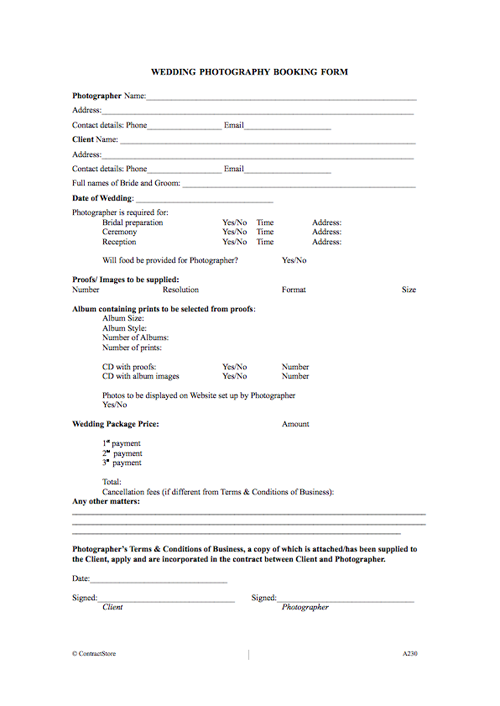 You need this document if you are a photographer entering into an agreement to provide photographic services for a wedding, and want clarity on the terms of your agreement. These Terms & Conditions of Business comprise a set of standard terms for use by a photographer when engaged to take photograph at a wedding. They are supplied with a Booking Form which will set out details of the assignment including the fees payable. The contract will consist of the completed Booking Form, signed by the photographer and the client, and the Terms & Conditions of Business. Any change to the Terms & Conditions of Business which might be agreed should be recorded in the Booking Form. 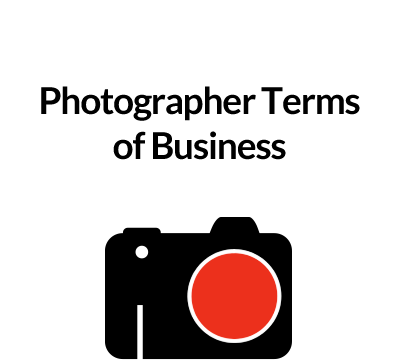 The Terms & Conditions of Business can also accompany the photographer’s proposal for services to a prospective client. This form contains blank spaces which need to be filled in and then the form should be dated and signed by the photographer and the client. The booking form contains details of the wedding venue, the locations where photos are needed – from the bride’s home when getting ready to the reception, number of images, albums, and CD’s being provided etc. and the price and payment terms. We recommend that two copies are prepared and signed, with one copy retained by each party as the signed booking form is the document that evidences the contract and which contains all the important terms including fees. It is important for the photographer to ensure that the services are clearly defined so that the scope for argument as to whether or not additional services are being requested can be avoided. The photographer will provide the services set out in the booking form and try to meet any special requests from the client, but because of uncertainties with regard to lighting conditions or other constraints that might not be foreseen he has discretion to exercise professional judgment on the precise images to be taken. 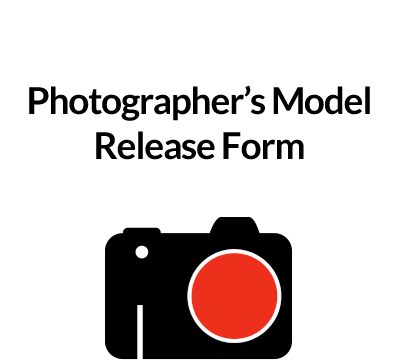 The Client is required to provide any information or assistance required by the photographer. The client also gives the photographer the right to take photos at the wedding. Details will be set out in the booking form and these Terms & Conditions of Business set out the standard payment arrangements as well as dealing with payment of interest on overdue accounts. Our clause proposes interest at the statutory rate: if the contract does not specify an interest rate, the law allows an unpaid party to a contract to claim a high rate – 8 per cent p.a. above Bank of England Base Rate under the Late Payment of Commercial Debts (Interest) Act 1998. If the client later orders more photos etc. the same Terms & Conditions of Business apply. If the client wants to change any of the services, then this has to be agreed and confirmed in writing by the photographer. Unless the booking form specifies otherwise, the photographer will retain copyright in the images which he produces and the client has a licence to use them. The photographer’s liability is limited to an amount equal to the fees. In addition the photographer’s liability excludes any indirect or consequential loss of the client. Unless otherwise agreed, the photographer is the only official photographer at the wedding. If the client cancels, then cancellation fees will be payable depending on how close the wedding date is at the time of cancellation. If the photographer cancels, he has to refund the deposit and any other fees, after deducting expenses incurred. The photographer may terminate if the client commits a material breach – in particular if he does not pay fees and expenses when they are due. This is a phrase used by lawyers and refers to circumstances beyond the control of a party to the contract. Here the photographer has no liability if he is or if his equipment fails or some other extraneous cause prevents him from performing the services. English law applies. Disputes can be referred to mediation.